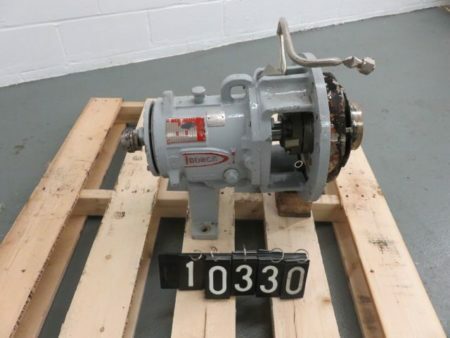 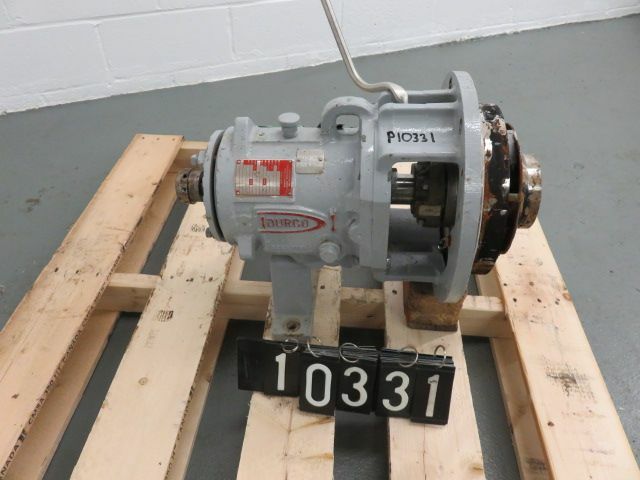 Description: Unused Condition Durco pump model Mark 3 STD, size 2K3x2x82/RV,.. 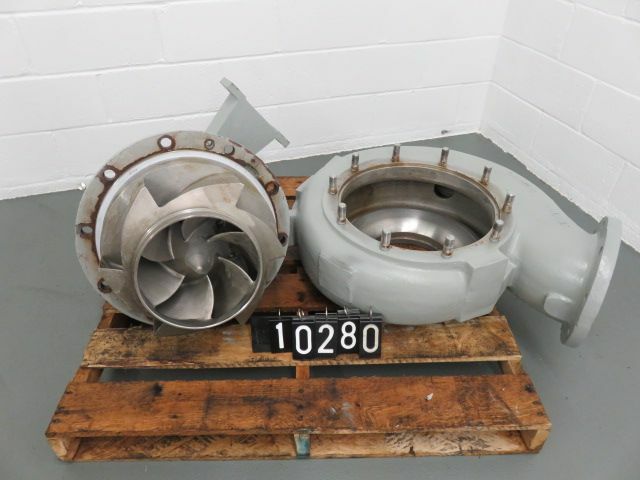 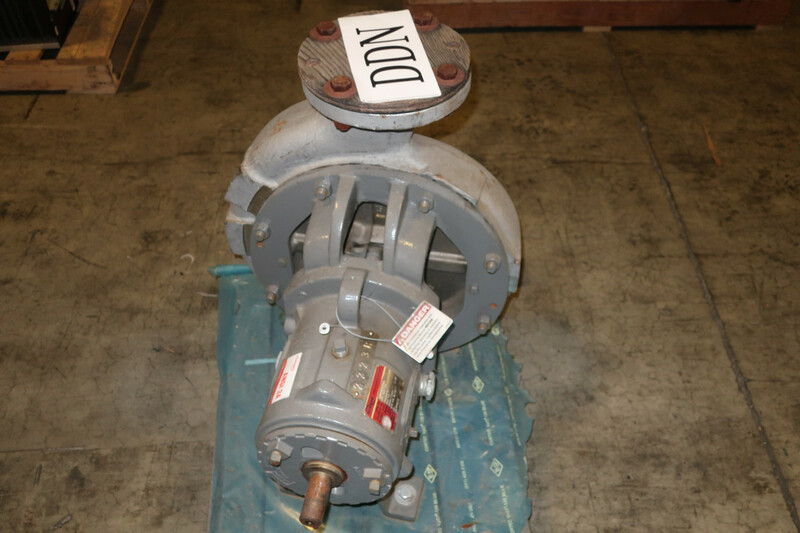 Description: Durco Low Flow pump size 3x1.5-13, material CD4M, used condition,.. 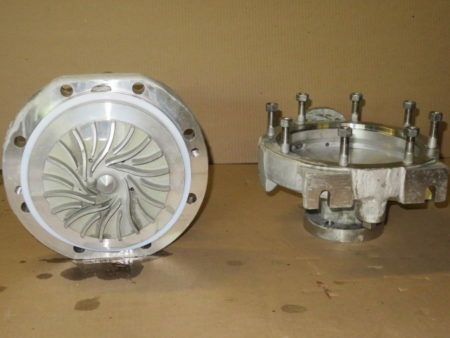 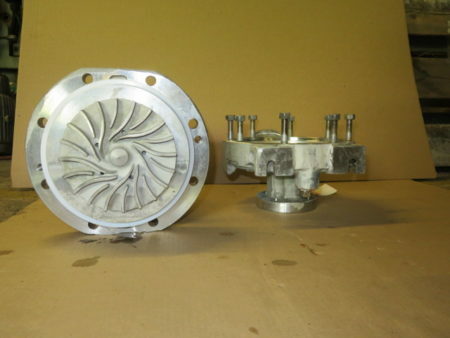 Description: Durco Low Flow pump size 1K1.5x1LF-82/65OP, material CN7M alloy D20,.. Description: Durco power end with impeller, size 4X3X10H/7.7, material DCI/D4, cap. 50-70 109.. 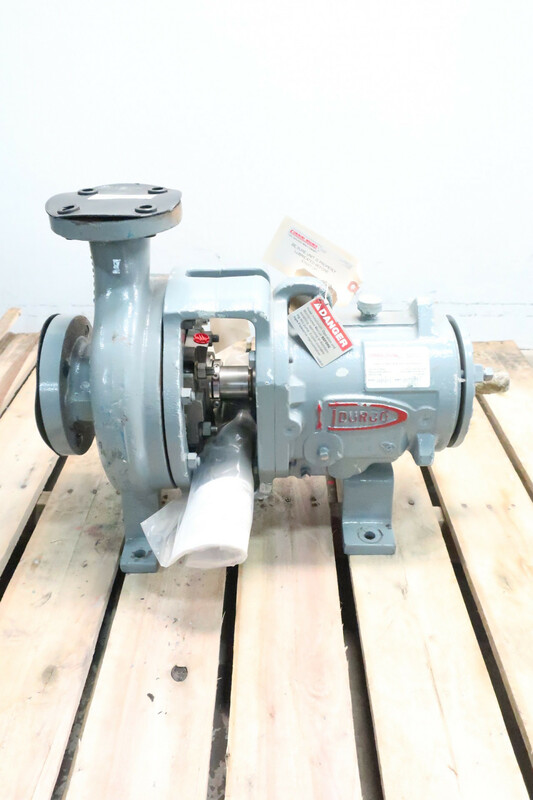 Description: Durco pump size 4X3X10H/7.7, material DCI/D4, cap. 50-70 109 N3M, 17.8m,.. 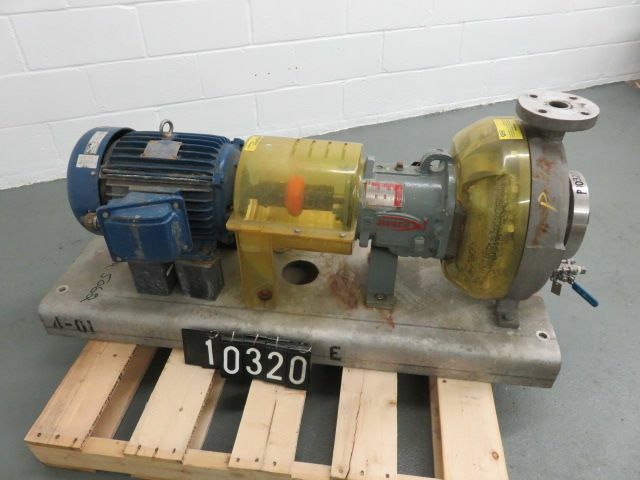 Description: Durco Mark III pump size 2K3x2x13, material D4, 11 3/16"..